Add Watches Free for BASE token buyers. How to secure your timepiece? You can check the watch at any time - when buying or selling. All data is secure, mirrored in blockchain and always available. Why protect a luxury timepiece? ChronoBase protects you as the owner of a watch: it records your ownership and confirms authenticity of your watch. If you are buying - ChronoBase helps to avoid stolen or fake items, or find a better deal! 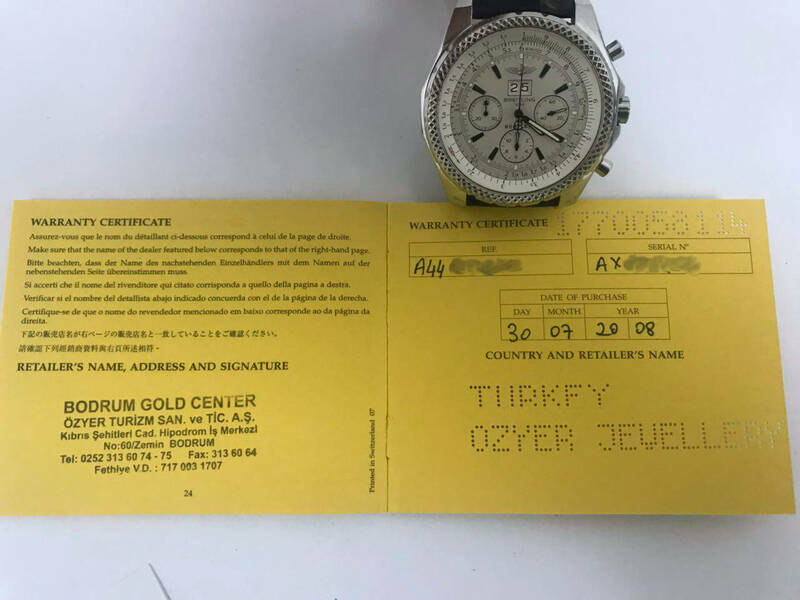 You may run into a fake when you buy. The counterfeit market continues to grow. 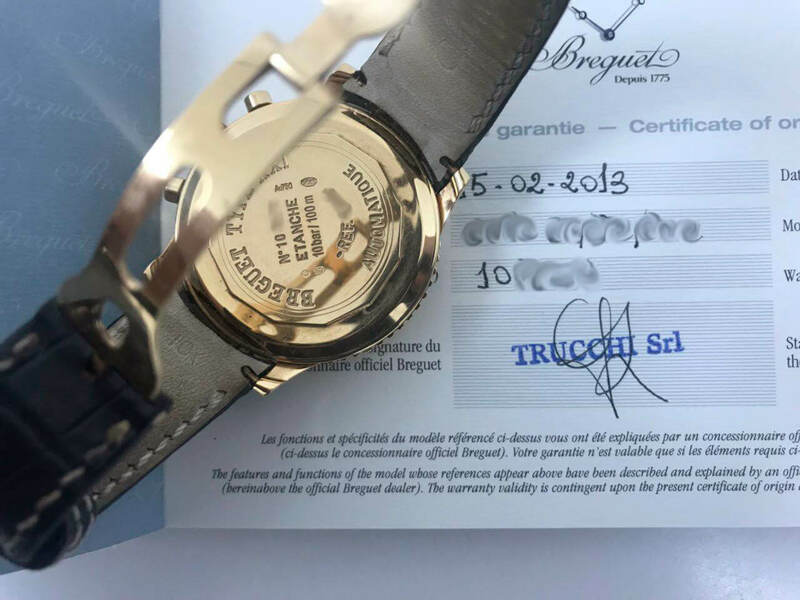 Even if you already own an original watch, you may need to prove its authenticity when selling. You can check any watch online by its reference and serial numbers. If the watch is found in ChronoBase - it was registered by the owner and checked by an authorized service center. If there is no record, that is a good reason to visit a service center to verify authenticity. 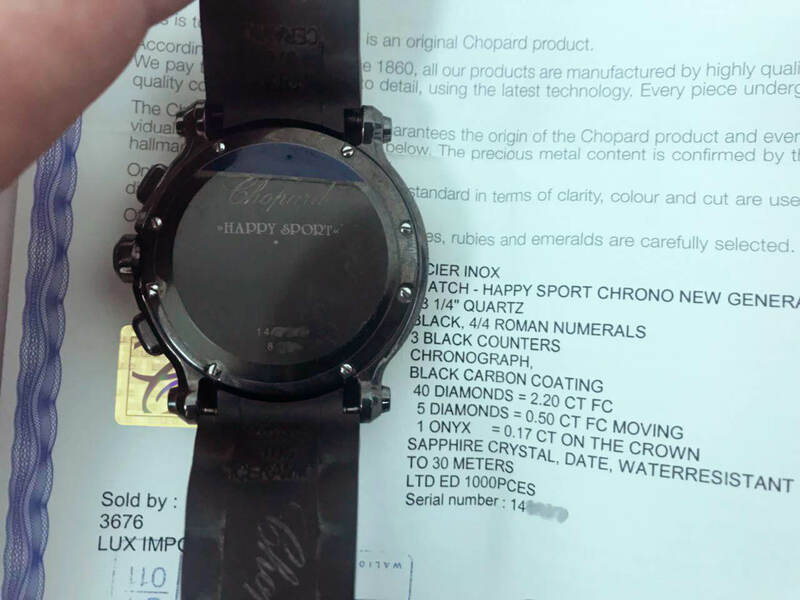 Expensive timepiece may be lost or stolen. The watch you buy may have been stolen from the previous owner. Even if you already own a second hand watch purchased officially, its provenance may remain a mystery. Record in secure ChronoBase database will prove that your watch is lawfully owned. If you are offered a stolen watch, the application will warn you and you may contact the owner. A good watch lasts for generations. Ownership papers do not last that long. You may simply misplace them, and with passage of time it becomes next to impossible to get documents restored. The ownership is recorded in blockchain. This means that with ChronoBase you do not need to carry paper documents. You will always have access to the latest status of your collection. Luxury watches attract attention, increasing the risk of theft. In case of loss, it may be hard to prove ownership and report a loss properly - you would not remember a serial number! In case of theft or loss, you can notify ChronoBase instantly. With a single click, the status of your watch is updated - anyone who located your watch, including law enforcement, can contact you and return the precious item. ChronoBase protects sellers from unfair competition and makes the whole luxury watch market more transparent. Some unscrupulous sellers may offer a used watch as new, thereby disrupting the market. The whole provenance is retained in the blockchain. 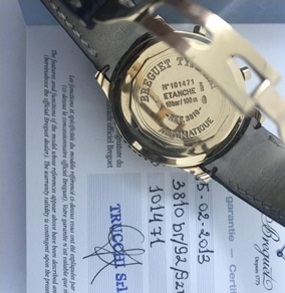 The buyer can easily verify whether a watch is new or second hand, based on the recorded date of the first sale. A watch may not be actually owned by a person who brings it to pledge in a pawnshop, or offers to buy it. If a person owns a private key in ChronoBase, a pawnshop can be confident that a watch actually belongs to that person. 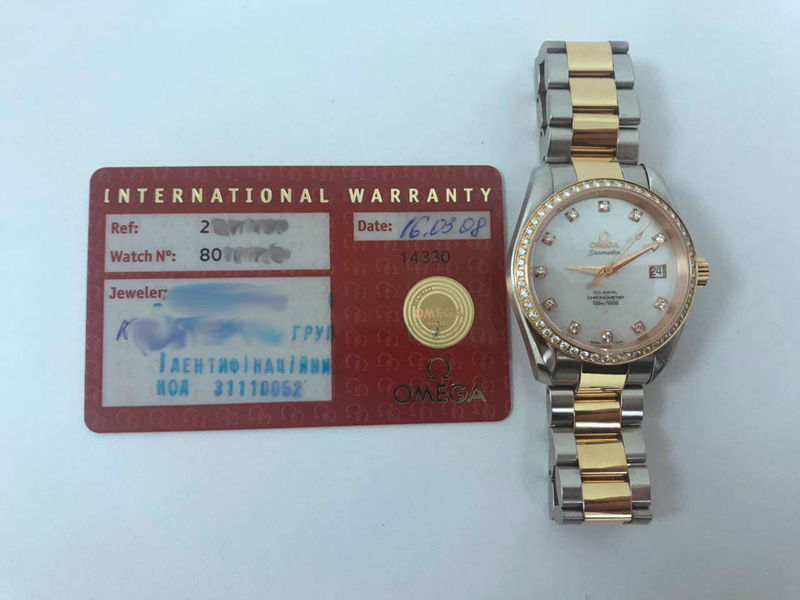 Unathorised stock movement and re-export by the dealers, sale of watches below MRP recommended by the manufacturer. Possibility to track sales of dealers to third-party marketers, knowing the actual sales location/country for each item. Insurance fraud is widespread and it may be hard or impossible to check the timepiece in police databases worldwide. 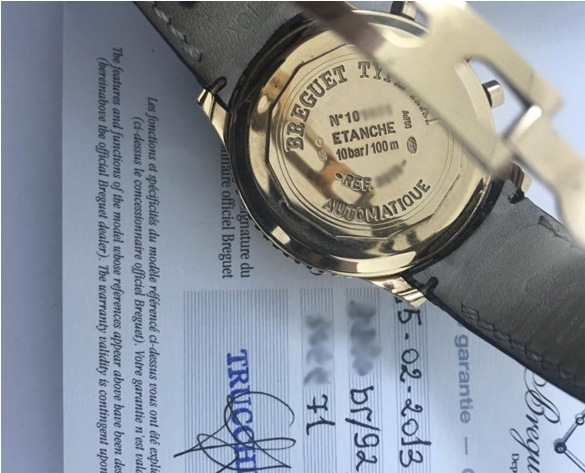 Instant verification for insurance purposes, resale or pledge, including service history and the date of the first sale, respecting privacy of the owner. Expensive and unreliable third-party escrow services make escrow transactions cumbersome and costly. The escrow service will be built on a smart contract using the BASE tokens, so the client does not have to pay a commission to an outside service provider. 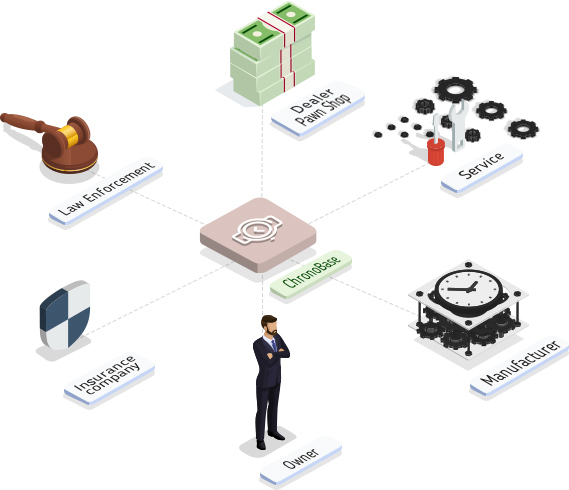 ChronoBase is a decentralized database for owners, manufacturers and dealers to record the whole lifecycle of a luxury watch - from production to the last maintenance. ChronoBase generates Ethereum-based digital certificates and protects information on your precious timepiece with the blockchain technology. The entire ecosystem is converged at a single platform featuring luxury watch registration, verification, marketplace and an escrow service. The provenance of your watch is inscribed in blockchain. 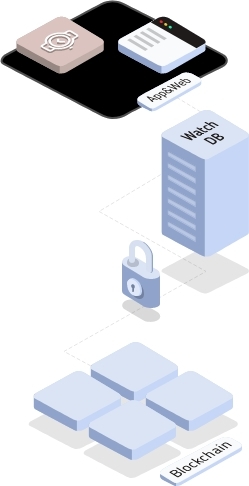 Blockchain distributed database is secure and prevents data loss or alteration. See technology definition in Wikipedia.